Spring bird-watching in Estonia, specifically to see the incredible Stellar’s Eider, a sea duck that winters off Estonia’s west coast. The 5 day trip focussed on north west Estonia visiting a number of coastal and woodland sites to look for ducks, divers, woodpeckers, owls and other assorted birds. 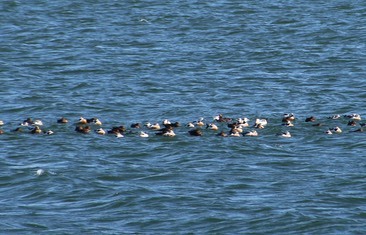 We caught up with a flock of 200 Stellar’s Eider at one site which certainly eased the pressure on the guide, Mati. 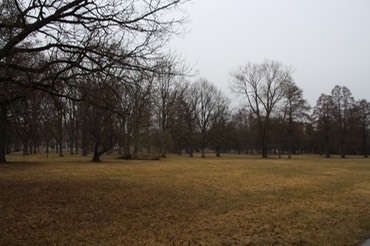 Estonia turned out to be a generally flat country with plentiful mixed woodlands, although in early April it was flippin cold. Food was hearty stews and meat dishes with plentiful vegetables and potatoes. Interestingly chanterelle mushrooms are quite common so I got to eat loads of them pickled, delicious. 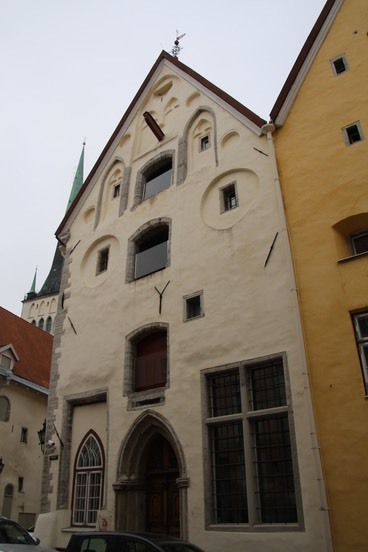 After scoring over 100 species of birds we returned to the capital Tallinn for a quick city tour before our scheduled departure. 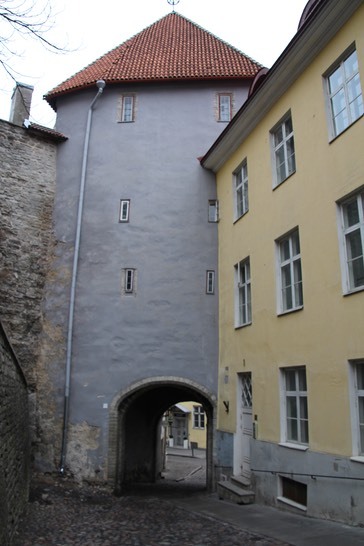 The old town was very photogenic and seemed well worth a longer visit.